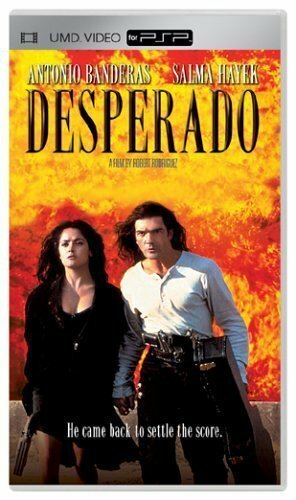 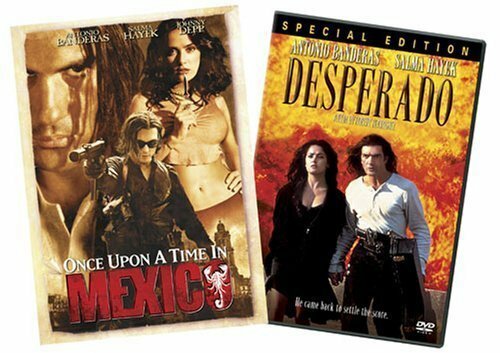 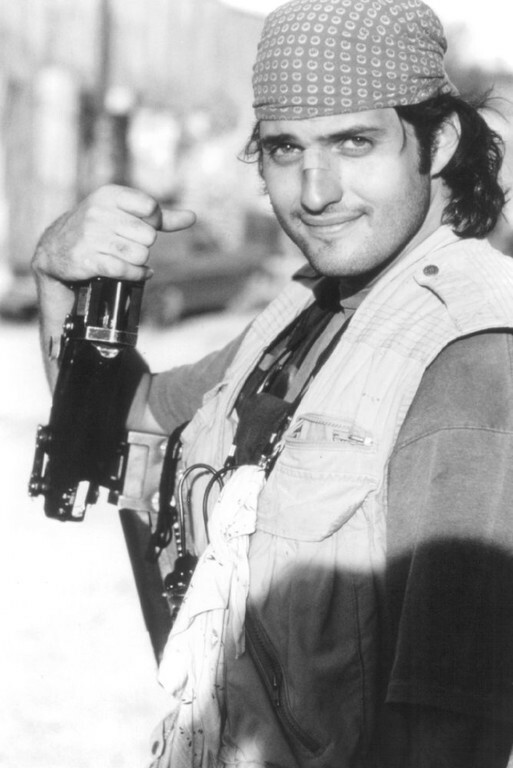 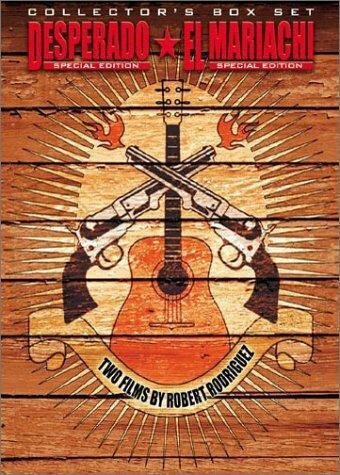 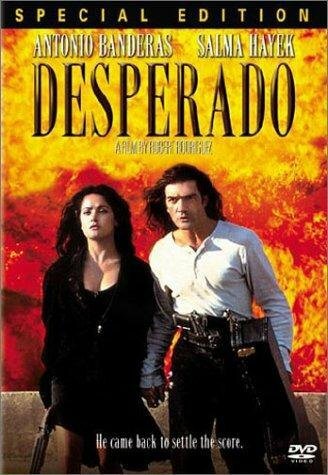 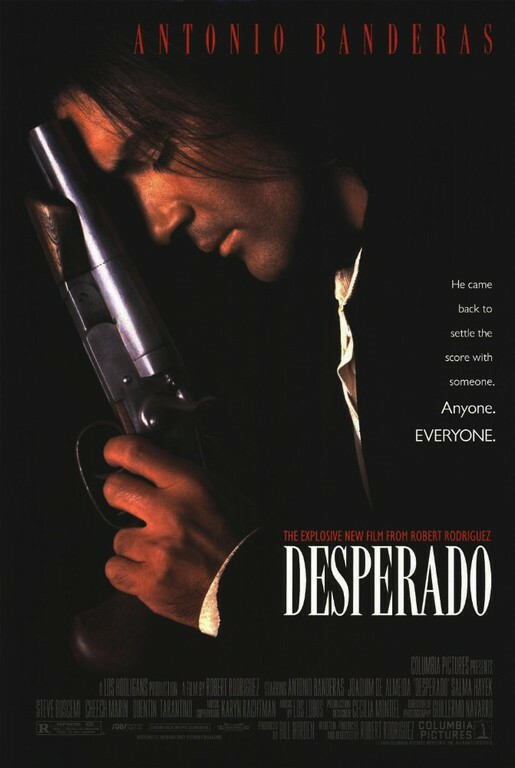 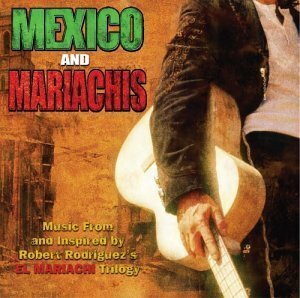 With this sequel to his prize-winning independent previous film, "El Mariachi," director Robert Rodriquez joins the ranks of Sam Peckinpah and John Woo as a master of slick, glamorized ultra-violence. 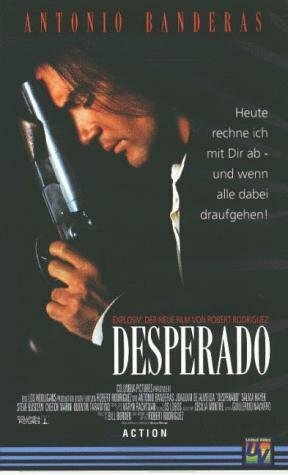 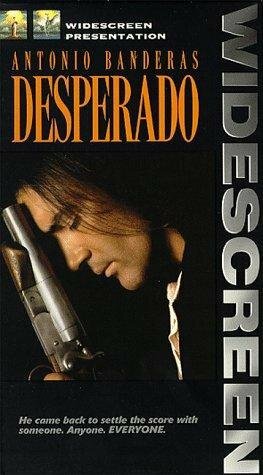 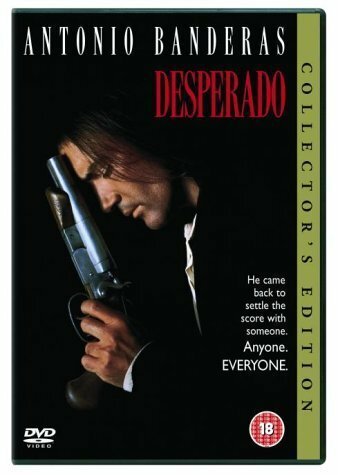 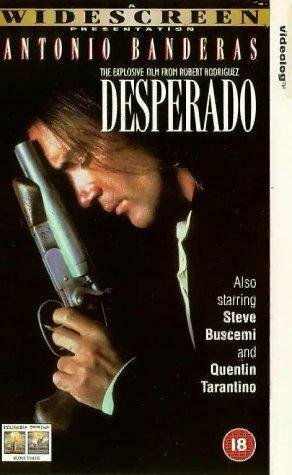 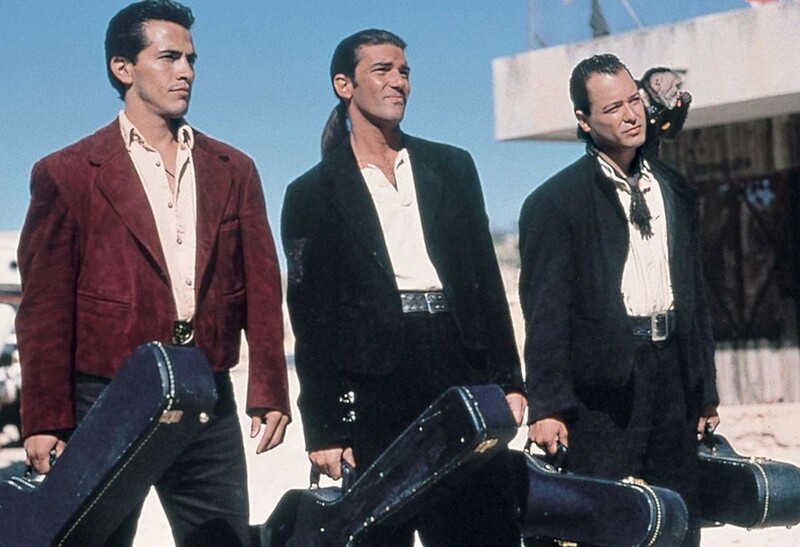 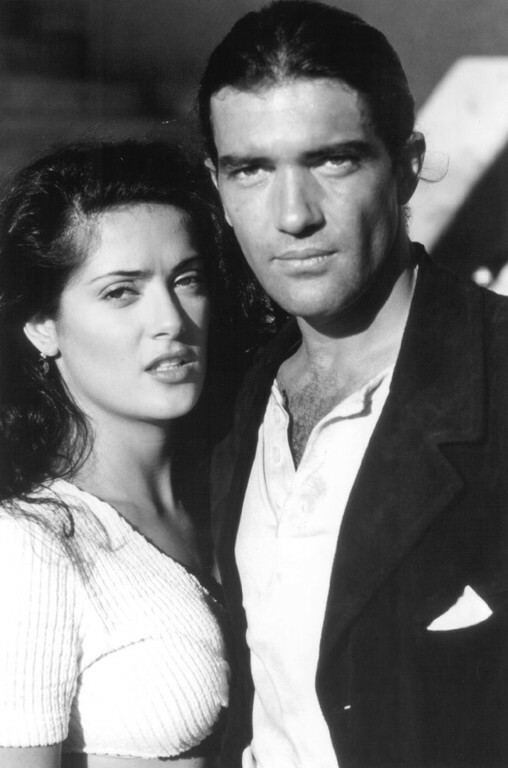 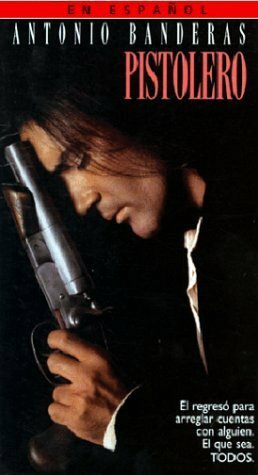 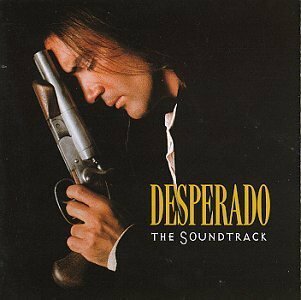 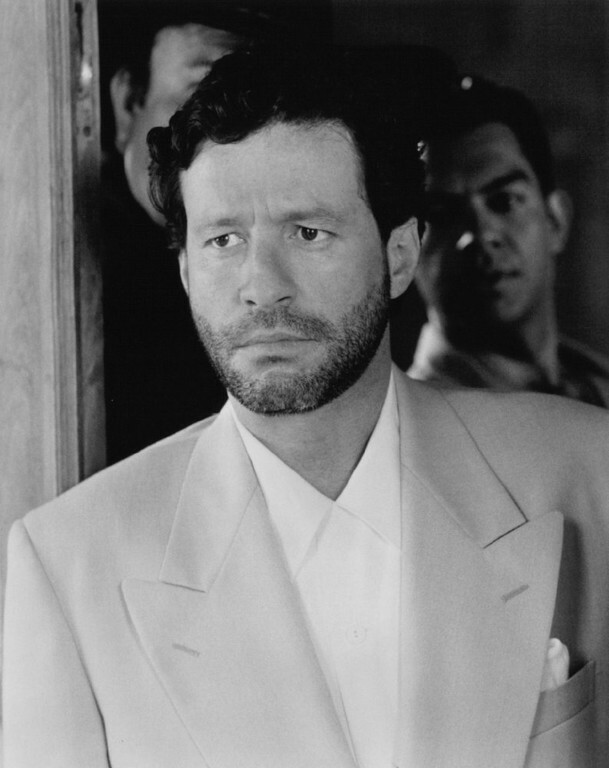 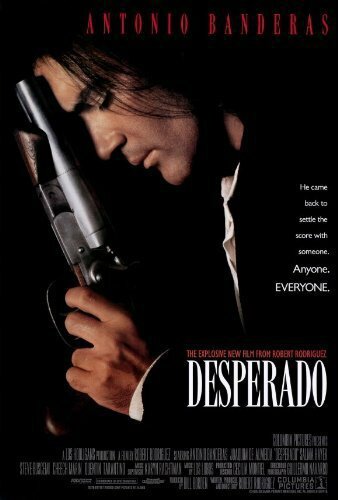 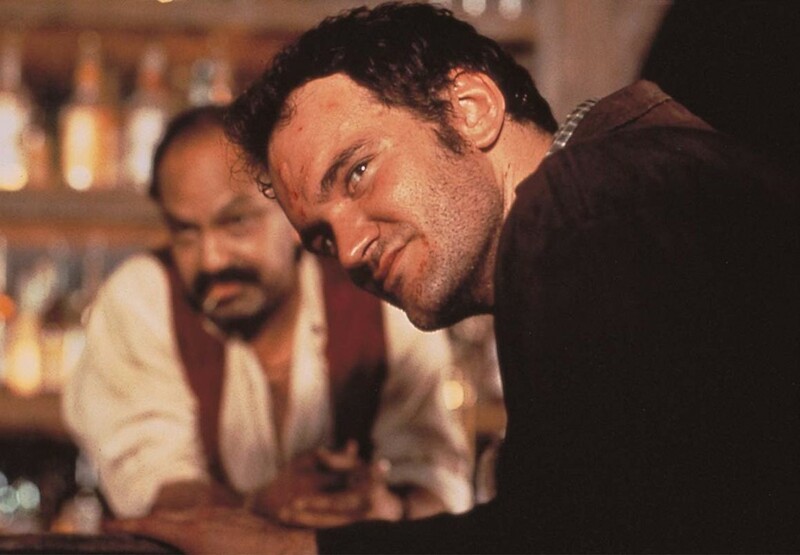 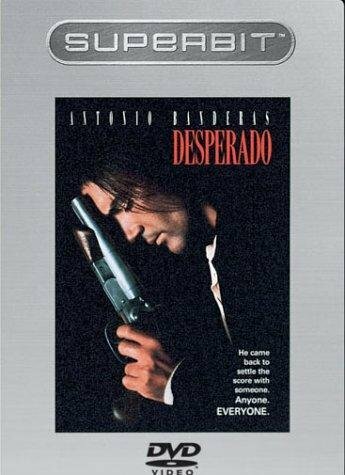 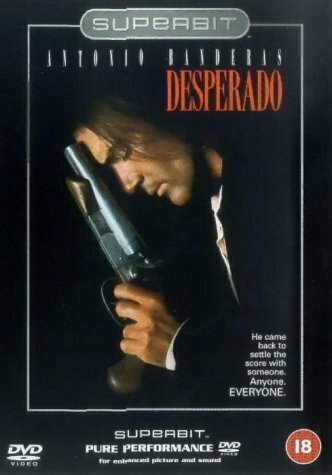 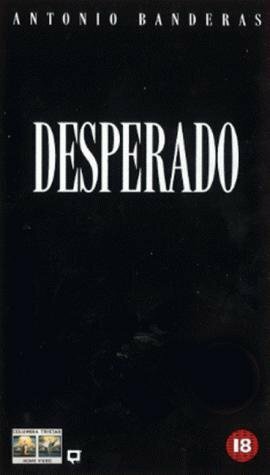 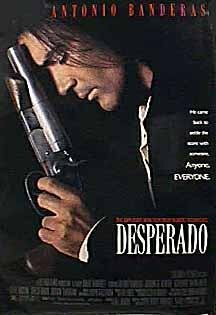 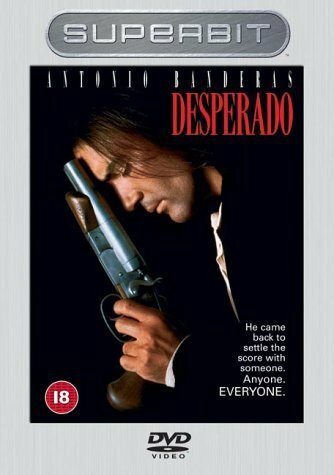 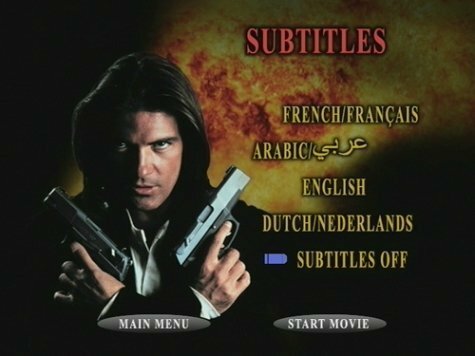 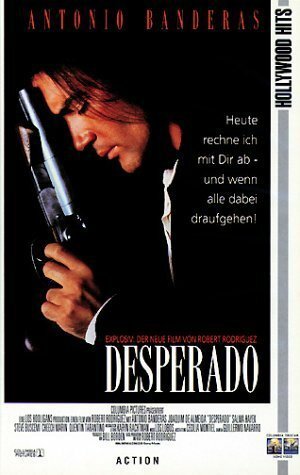 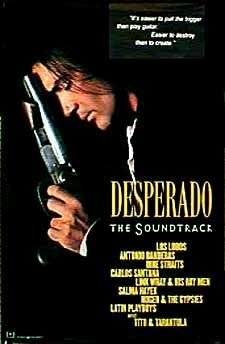 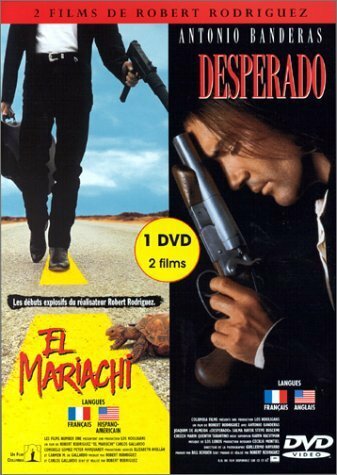 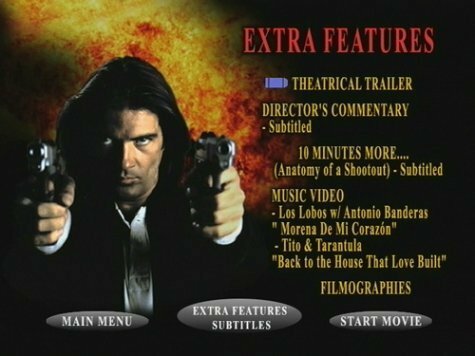 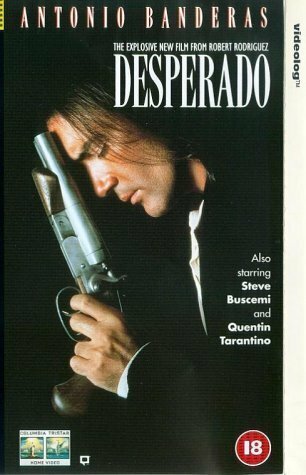 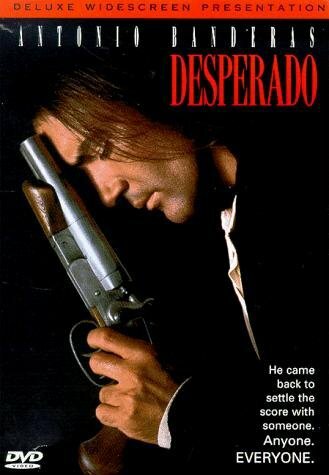 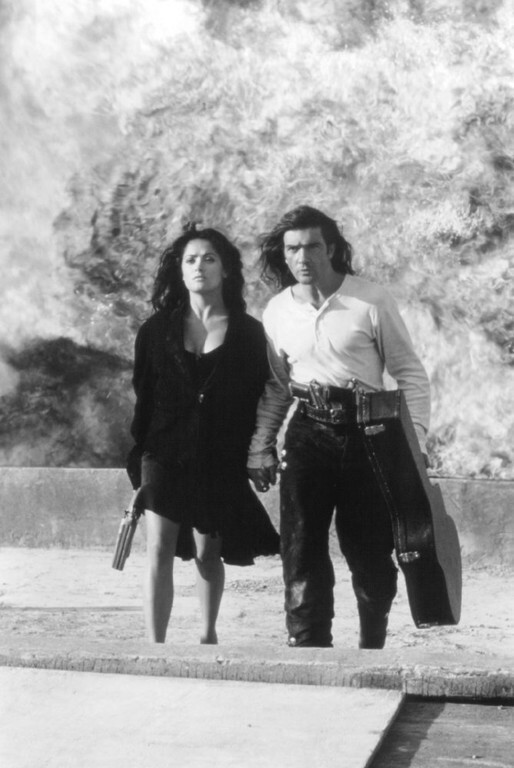 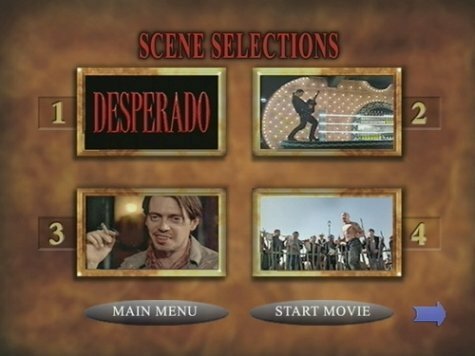 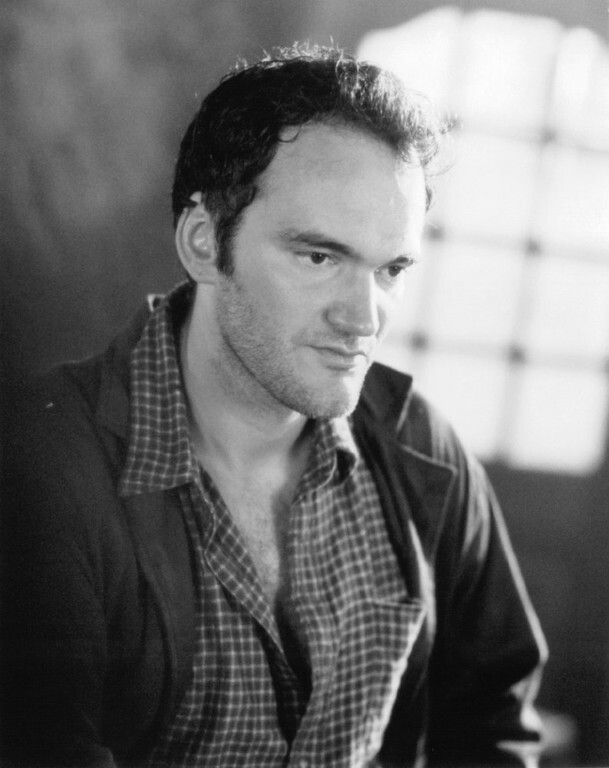 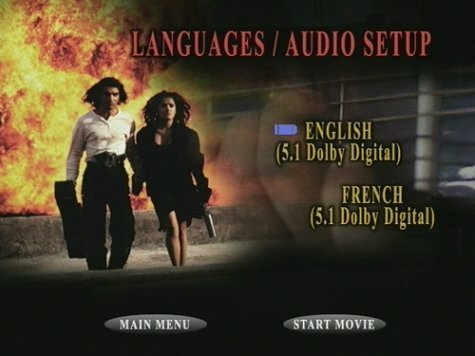 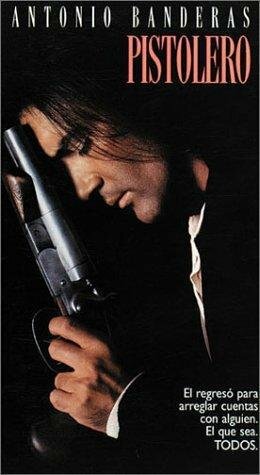 We pick up the story as a continuation of "El Mariachi," where an itinerant musician, looking for work, gets mistaken for a hitman and thereby entangled in a web of love, corruption, and death. 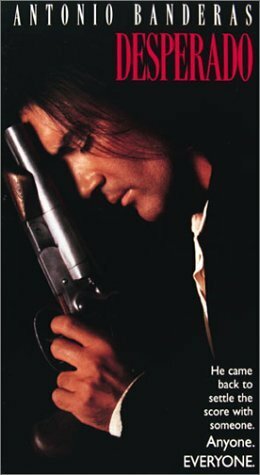 This time, he is out to avenge the murder of his lover and the maiming of his fretting hand, which occurred at the end of the earlier movie. 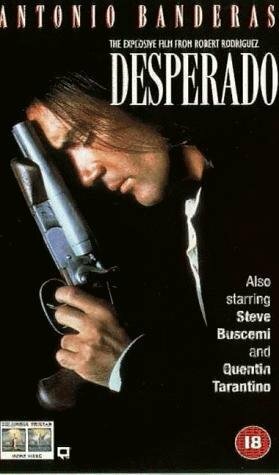 However, the plot is recapitulated, and again, a case of mistaken identity leads to a very high body count, involvement with a beautiful woman who works for the local drug lord, and finally, the inevitable face-to-face confrontation and bloody showdown.